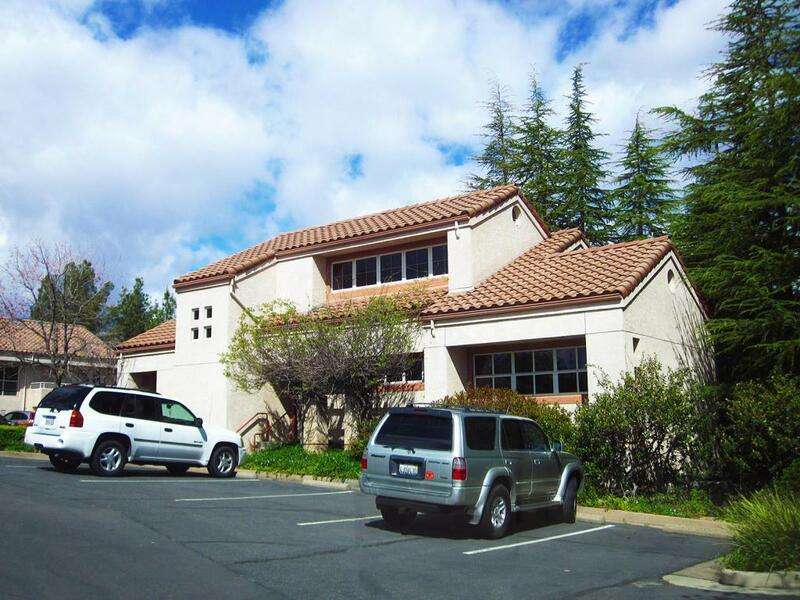 2,354 square foot free standing medical office building for sale in the Escorial Medical Park in Redding. 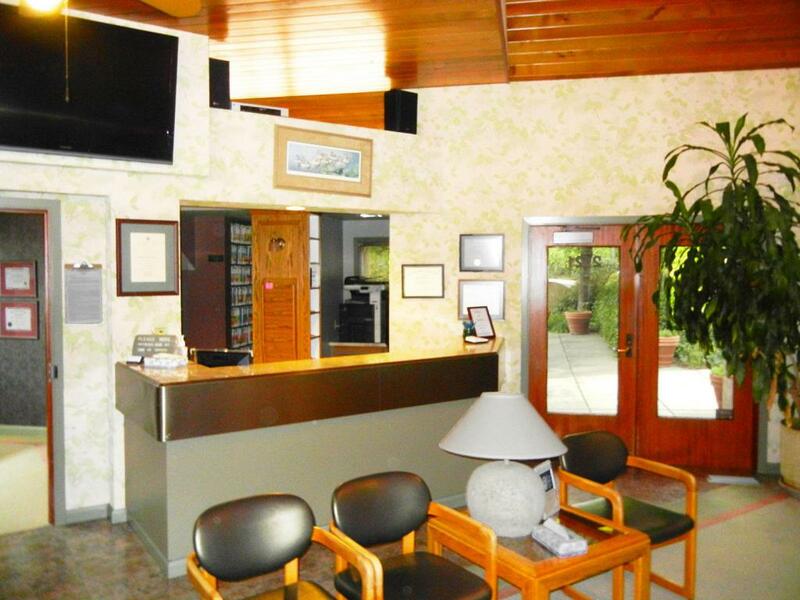 Just 0.5 mile from Mercy Medical Center Hospital and directly across from the Benton Airfield. 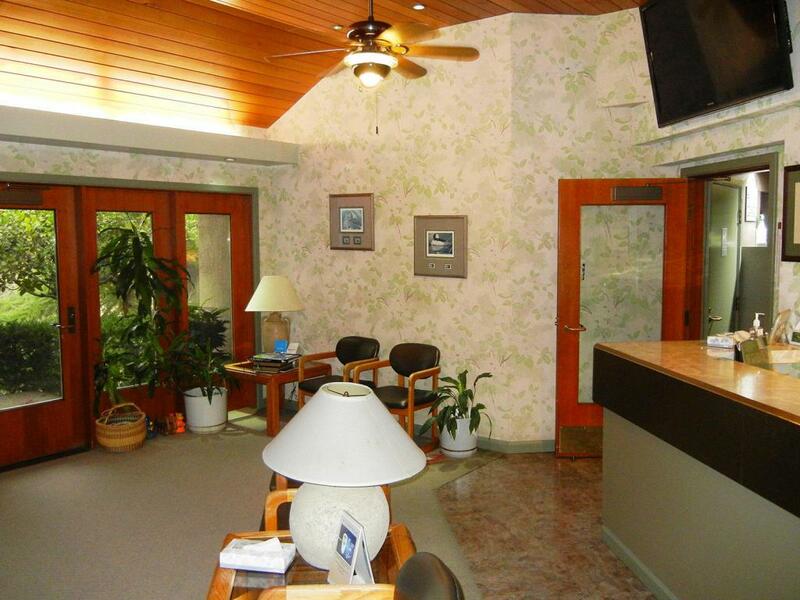 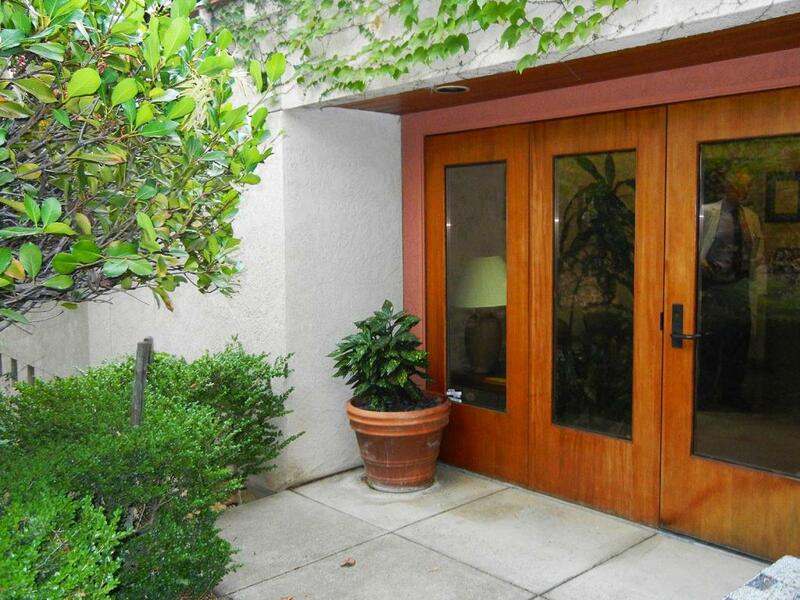 First floor is 1,824 square feet and second floor provides 530 square feet of perfect administrative office space for peace and privacy.